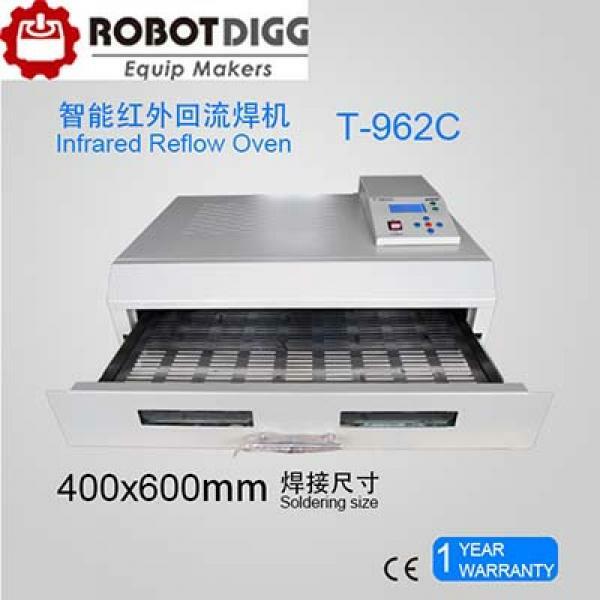 Big power of energy efficient Infrared heating and air circulation to re-flow solder. Solder most single or double-sides PCB boards, for example CHIP, SOP, PLCC, QFP, BGA etc. 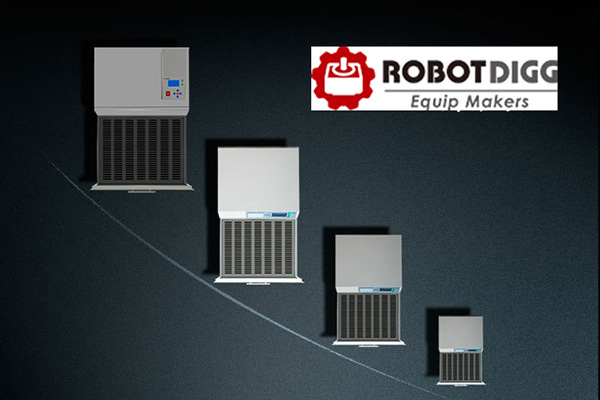 It is the ideal rework solution from single runs to on-demand small batch production. It provide eight different waves, please choose one according to your request. Press the F1/F2 to choose different wave, press F3 to look into different wave parameter, press 4 to confirm the wave you chose. 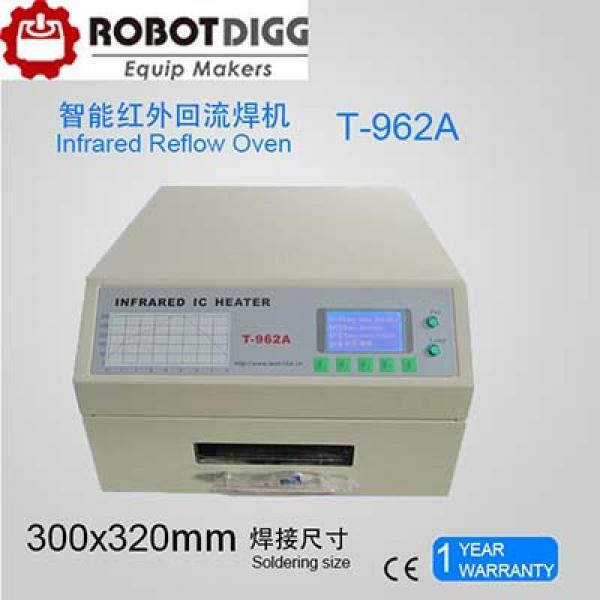 Wave five with the red gum standard is solid to turn temperature wave,Heraeus PD955M. Wave six & seven & egiht with The PCB circuit board returns to fix etc. Wave seven & eight, set-up by yourself. 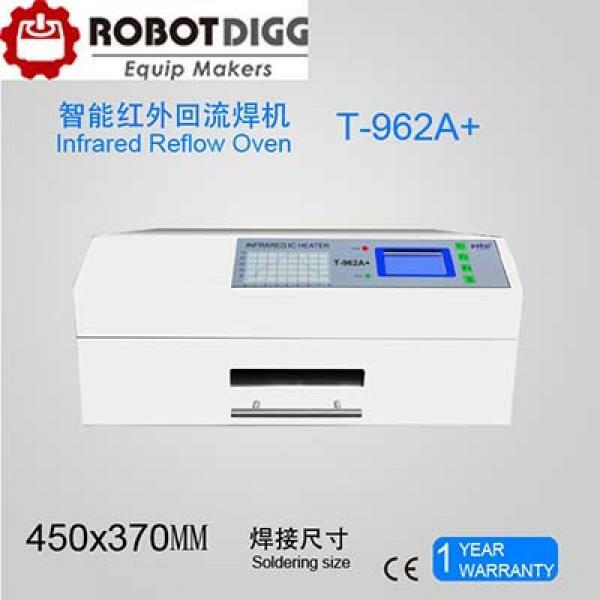 Shipping cost included by FedEx, DHL or TNT to Australia, Canada or USA and Western European countries, please confirm shipping address and provide delivery contact number. 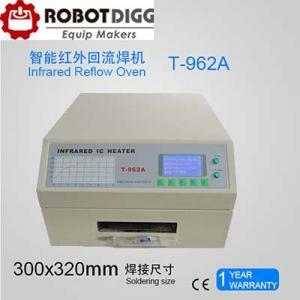 How to improve the T-962 Reflow Oven?